Toronto, Canada—December 13, 2017—Fiix continues to seize opportunities in the enterprise segment of the maintenance and asset management market, doubling Q3 enterprise subscription revenue and active seats over the same quarter last year. Fiix is the leading provider of cloud-based maintenance and asset management software. The company’s multi-tenant, cloud-based platform enables businesses to organize their maintenance departments and turn data into actionable insights, ultimately helping maintenance teams reduce downtime and improve productivity and business performance. The company is accelerating growth across all aspects of the business to meet demand in the booming maintenance and asset management market, effectively executing a move upmarket and growing Q3 revenue in the enterprise segment 210 percent year-over-year. Additionally, active enterprise customer seats grew by more than 190 percent over the same period, as Fiix cemented its position as a powerful solution for enterprise customers. The momentum accrued over Q3 will continue to build as the Canadian CMMS vendor focuses on scaling the business based on its repeatable, predictable, and efficient structure. Looking forward, Fiix will continue to aggressively disrupt the enterprise market by executing against four key strategic pillars: Creating the most user-friendly CMMS on the market, mobilizing the maintenance workforce with a new mobile experience, enabling better business intelligence with visualized maintenance data and analytics, and extending the Fiix API to connect to more software solutions than ever before. “We are at an incredibly fast-paced phase in our company’s growth, and will be looking to take on new sources of working capital to further accelerate that growth in 2018,” says Marc Castel, CEO of Fiix. “We now have well over 20,000 CMMS users on our platform, we’re seeing increased demand from the enterprise segment, and our workforce is growing at a rapid pace to meet this demand. The maintenance industry has passed the tipping point on mobility, cloud adoption, and modernization, and we have positioned Fiix to keep up with the explosive growth in this market,” he says. 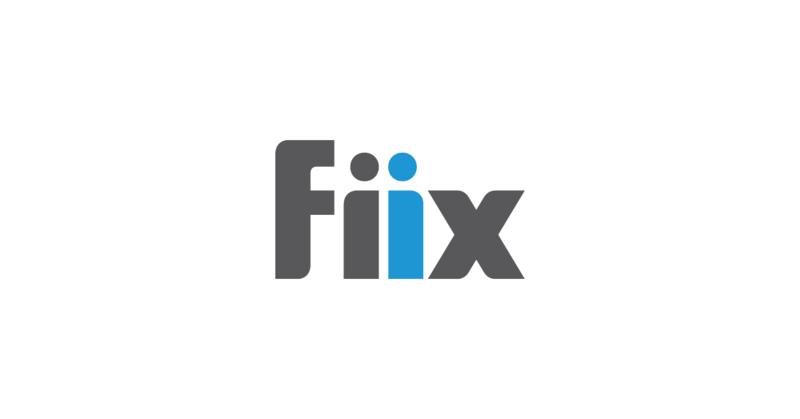 Fiix Inc. creates easy-to-use, intelligent maintenance management software that empowers businesses to organize their maintenance departments and turn data into actionable insights. Its innovative multi-tenant cloud-based CMMS mobilizes the maintenance workforce with an unparalleled mobile experience and seamlessly interfaces with enterprise software to connect your entire organization—revolutionizing how thousands of companies worldwide schedule, organize, and track maintenance.